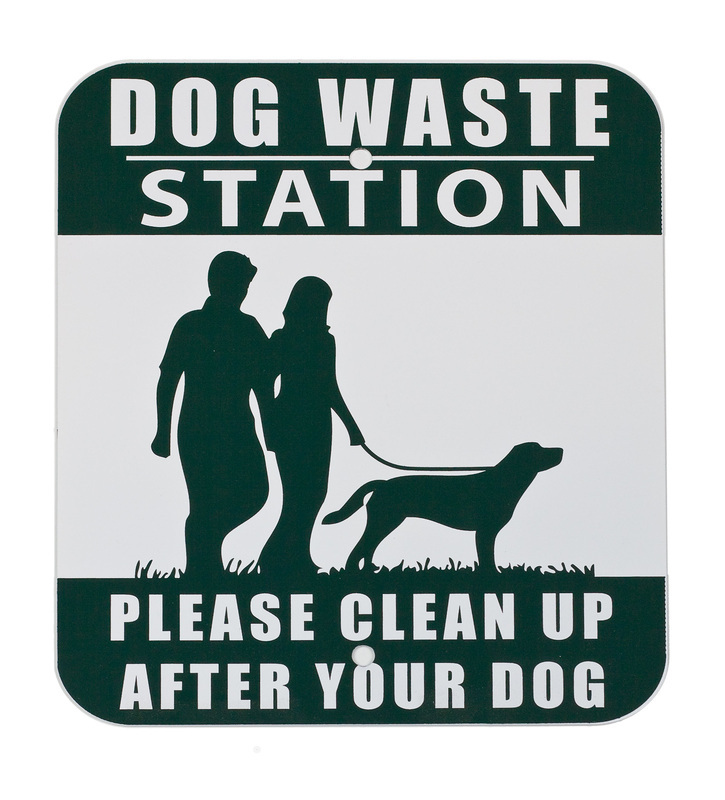 __Our sturdy pet waste sign posts and signs offer Managers the ability to mount dispensers and pet waste cans in any configuration or combination desired to create the ultimate 'custom' pet waste station program. GT Wulf offers all of the tools you need to make pet waste disposal work for your property, from earth friendly dog waste bags to the hardware that holds all of the parts together. 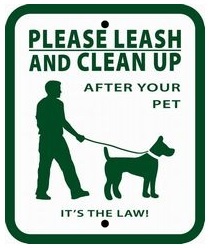 GT Wulf is here to solve your pet waste problems the greener way. Ideal for Stations, Dispensers, Cans, & Signs.